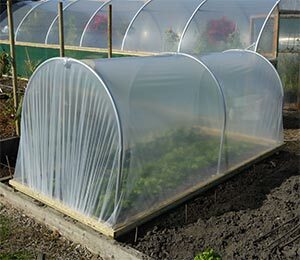 The vagaries of the British weather and our short growing seasons can be a challenge for farmers and commercial food producers. 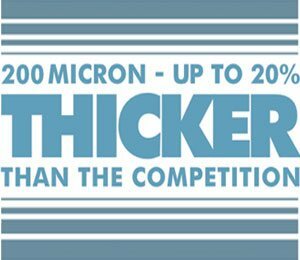 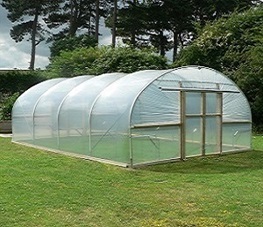 A commercial polytunnel can help by extending the range of crops it is possible to grow, by lengthening the growing season and by providing protection from the elements. 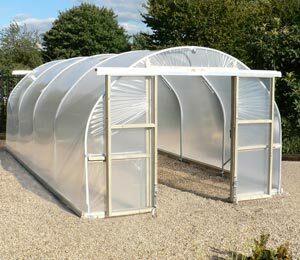 Commercial polytunnels offer the chance to expand growing areas or diversify when it comes to what is grown. 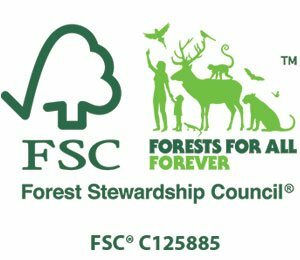 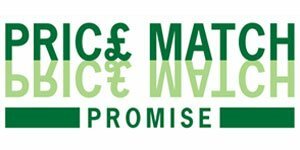 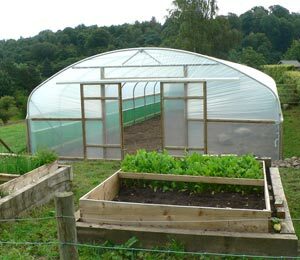 There is a range of commercial polytunnels for sale that will suit everyone from smallholders to large-scale farmers and which will offer suitable, practical solutions to a range of different food-growing problems. 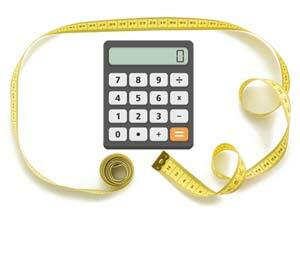 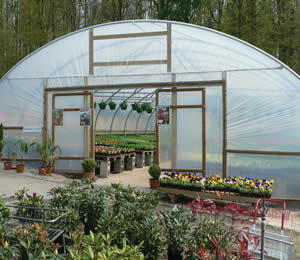 Commercial polytunnel prices can be recouped in a few short years. 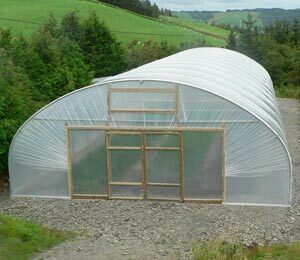 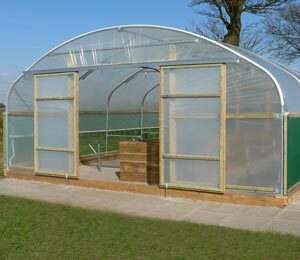 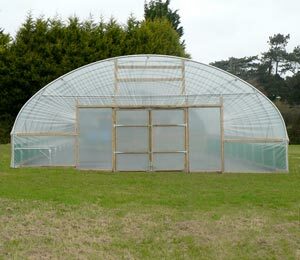 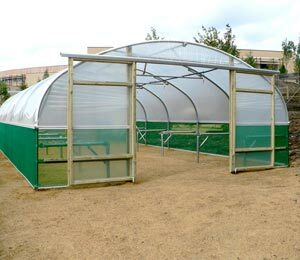 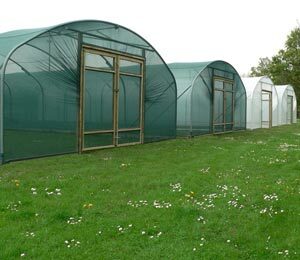 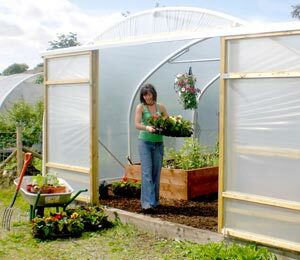 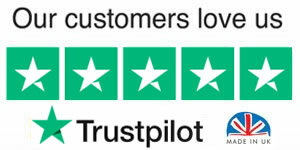 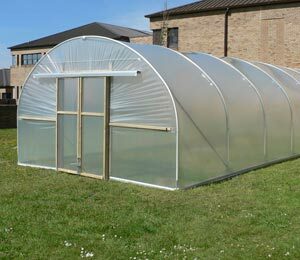 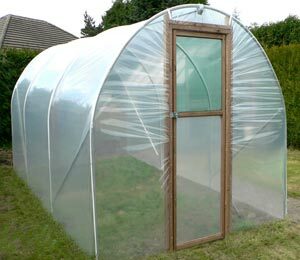 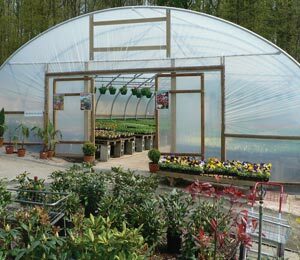 For many businesses, a commercial polytunnel makes excellent financial and business sense. 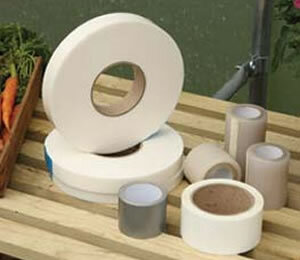 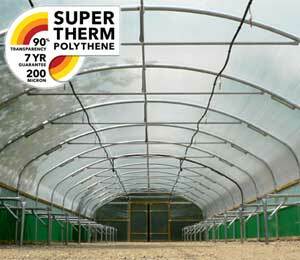 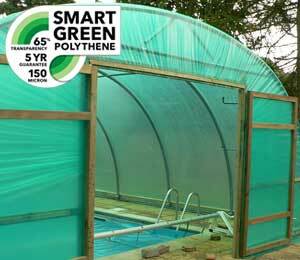 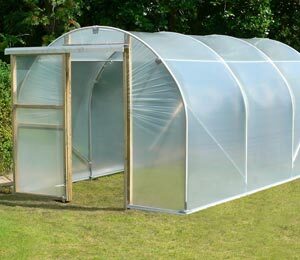 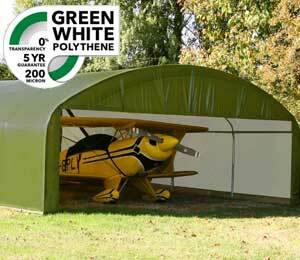 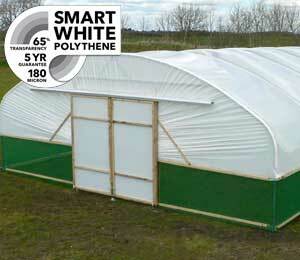 Check out the options to see which polytunnel will be the right one for you.